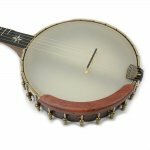 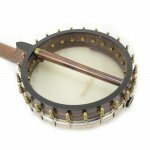 Instruments > Banjo > Ome Eclipse 11"
This item is not available for purchase online. 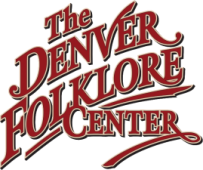 Please call (303) 777-4786 for more information. 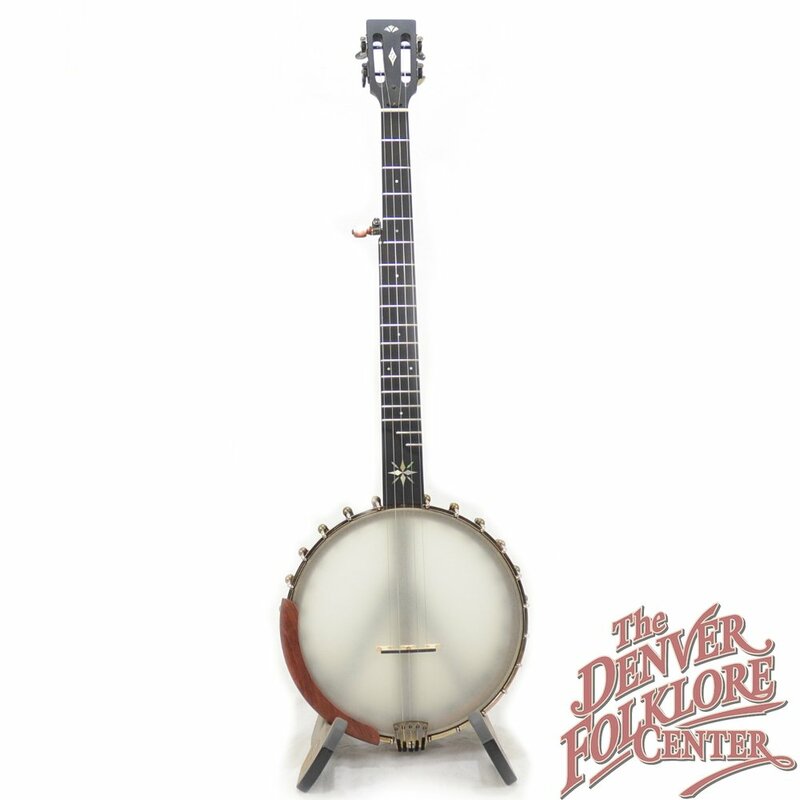 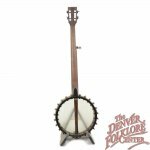 This new Ome Eclipse banjo from the Ome Banjo Company is one of the most eye catching and yet fairly simple banjos being produced out of the Boulder, Colorado shop. 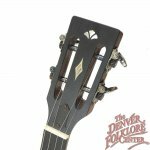 The slotted headstock with stylish inlays is undeniable classy and when paired with the steam-punk-esque Ome hardware makes for one awesome looking piece. 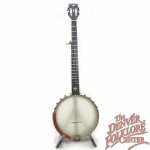 A scooped fretboard, 11" head, and wood tone ring make this an excellent and natural choice for an old-time player looking for an exquisite instrument. 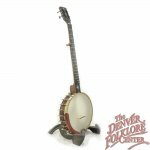 Also included is the manufacturers limited lifetime warranty and the DFC Difference setup guarantee.